The Relaxed Homeschool has a fun Valentines Day FREEBIE for you all! 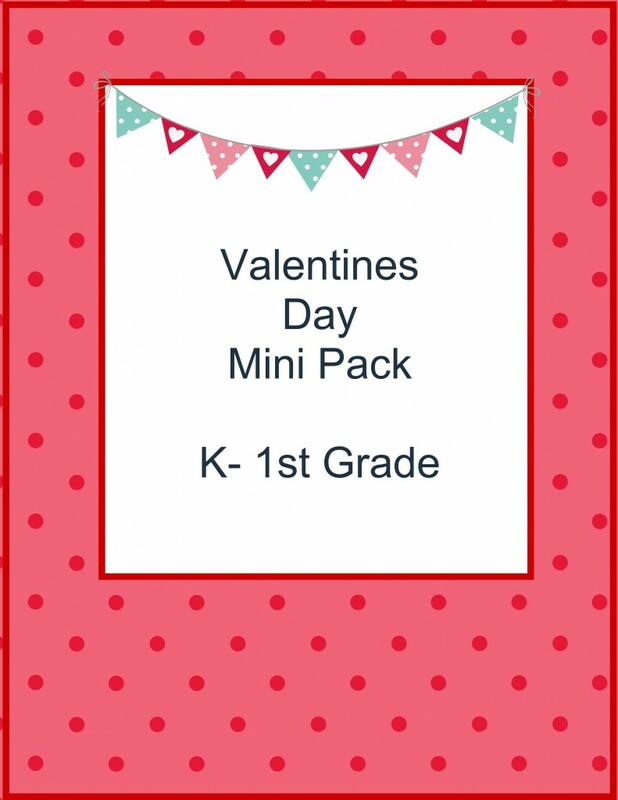 This freebie is great for Kindergarten through 1st grade. You will find lots of fun activities and worksheets.